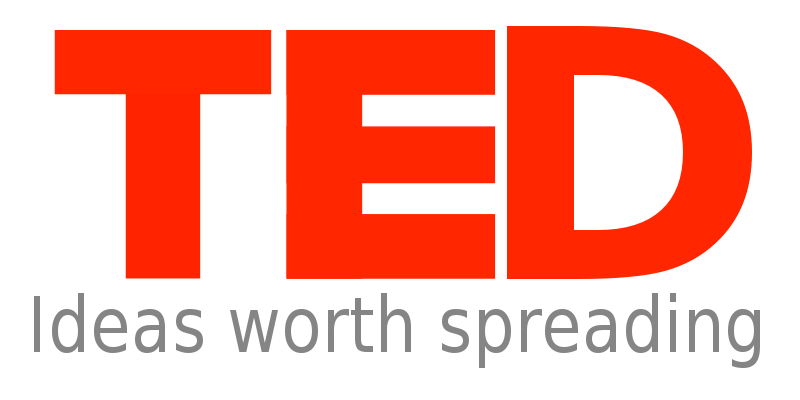 This talk was presented at a TED Salon event given in partnership with Brightline Initiative. TED editors featured it among our selections on the home page. Read more about TED Salons.